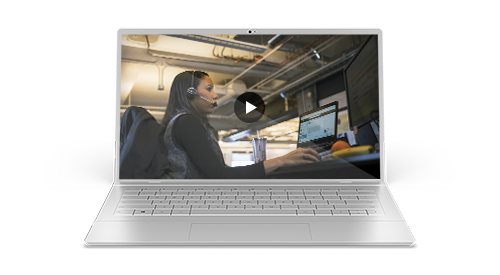 Watch this webinar to get an overview of Microsoft Dynamics 365 for Sales Professional, a sales force automation solution that streamlines sales workflows by integrating with Microsoft Office 365. In this webinar, you’ll learn about the capabilities and functionalities of Sales Professional. You’ll also see a prospect-to-proposal demo that shows how to integrate Sales Professional, Office 365, and Dynamics 365 Business Central.